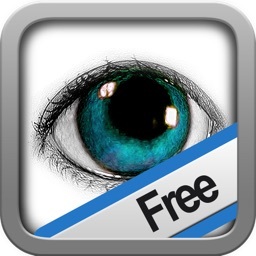 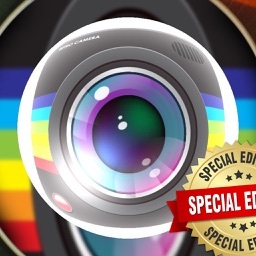 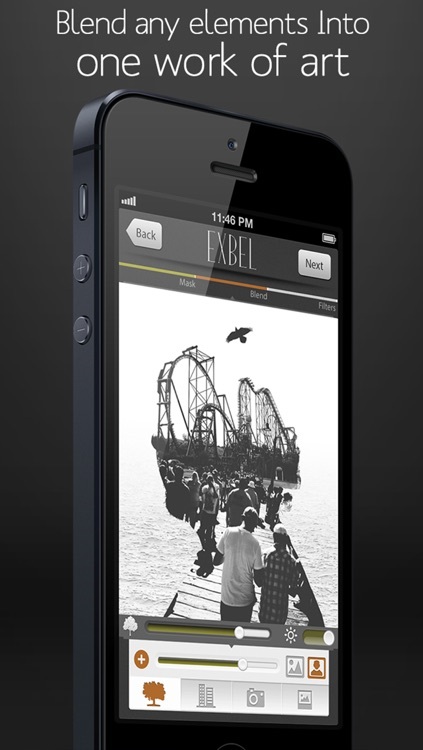 Exbel app is the most suitable application that helps you to integrate images in a simple way through the iPhone. 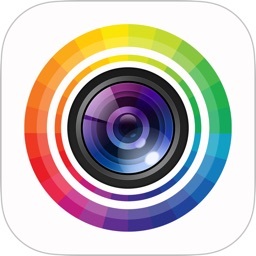 The designing and programming of this application came suitable with the iPhone camera that lets you capture the image directly and combine it with another image from your gallery profile. 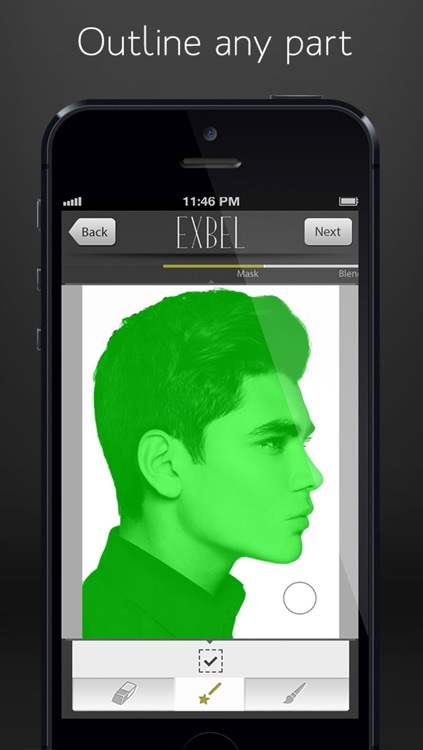 Exbel is the only application that simulates how to integrate images using elements like trees and buildings, and also added a set of color tones color temperature and color balance. 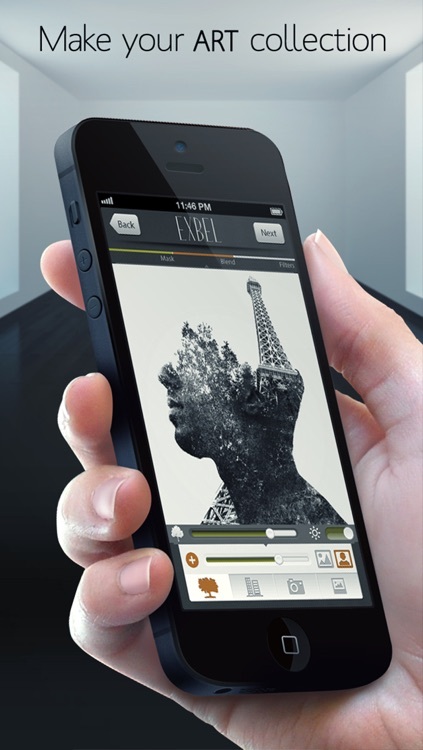 that made the application artistic and unique. 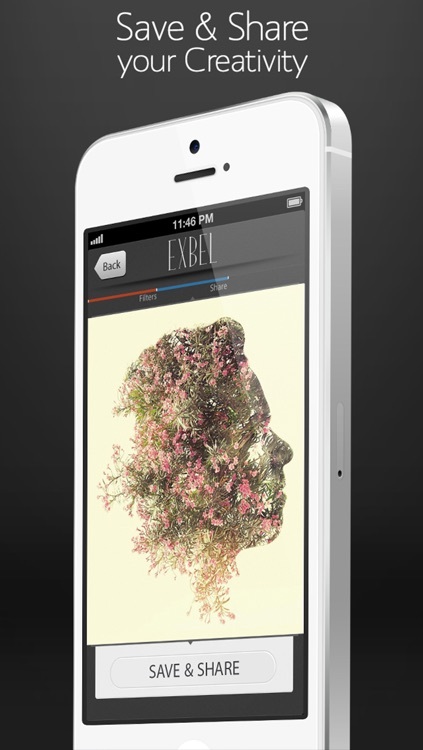 Exbel Allows you to add another picture form Exbel library or camera or the phone library to blend them with the original picture. 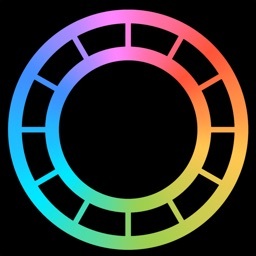 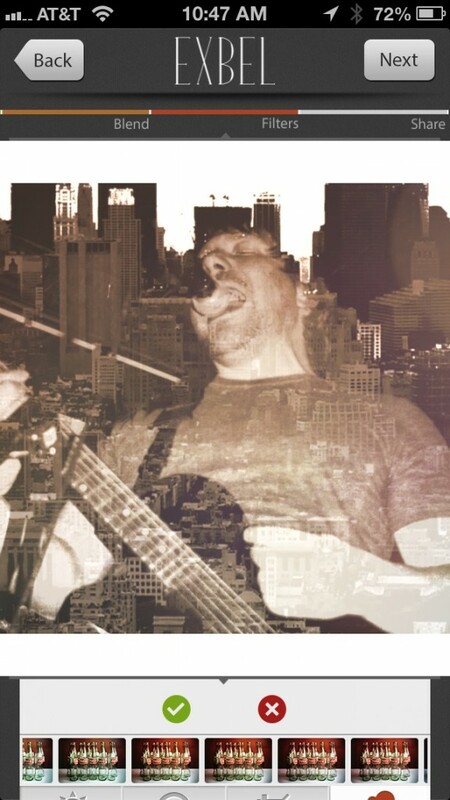 You can add any 15 tones on the merged image. 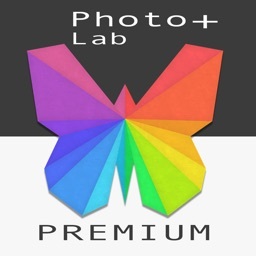 There are 15 trees that can be combined with your photos, and 15 tones to give your work a unique effect. 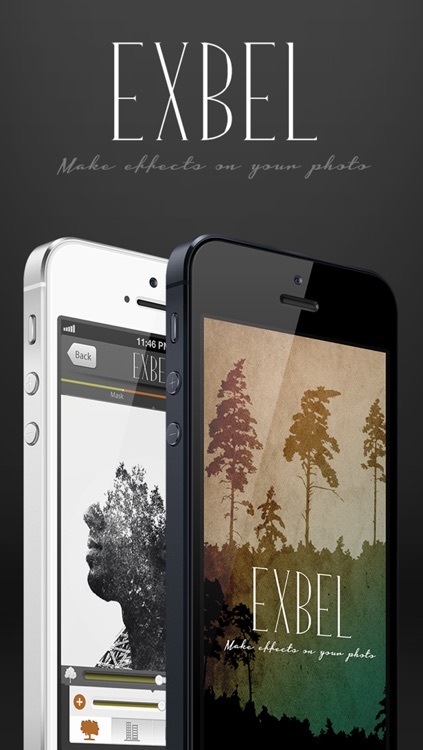 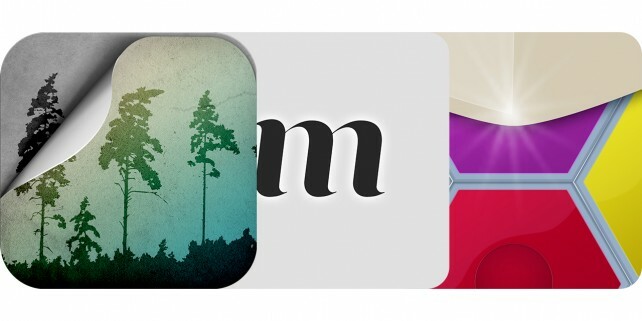 Turn your boring snapshots into works of art with this photo effects app.